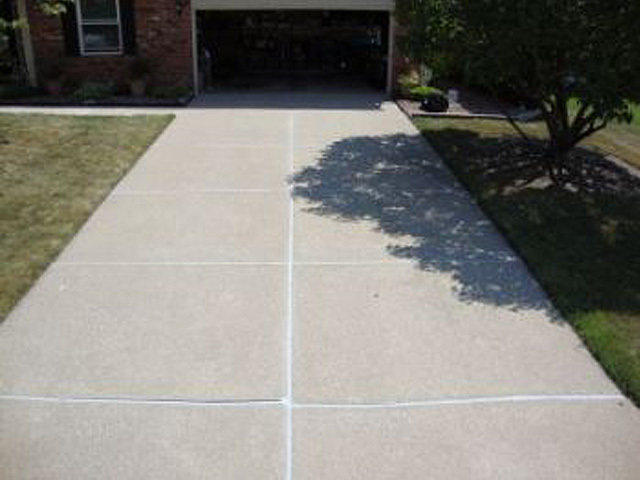 The Benefits of Caulking your Concrete Driveway, Patio or Walkway. 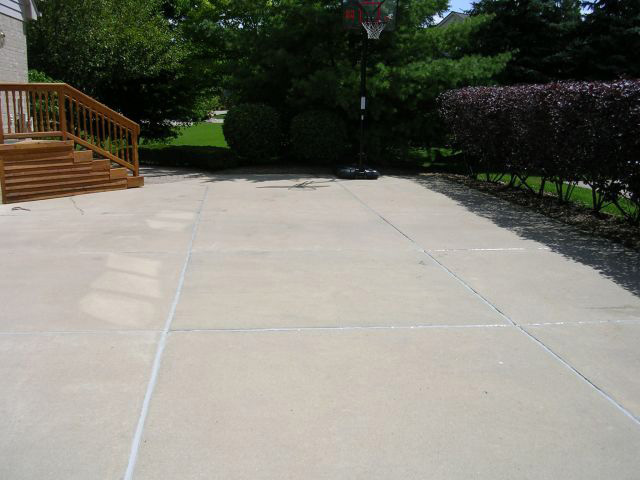 Helps eliminate erosion under concrete slabs. Helps eliminate cracking, expansion and contraction. Helps eliminate basement leaks and bowed walls. Caulking can save thousands in future problems and repairs. 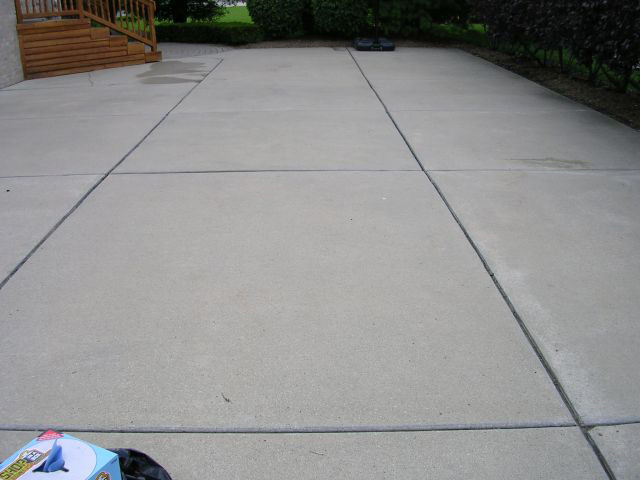 Eliminate unsightly grass and weeds from seams in concrete. Appearance! Caulking will save you $$$ and improve curb appeal. 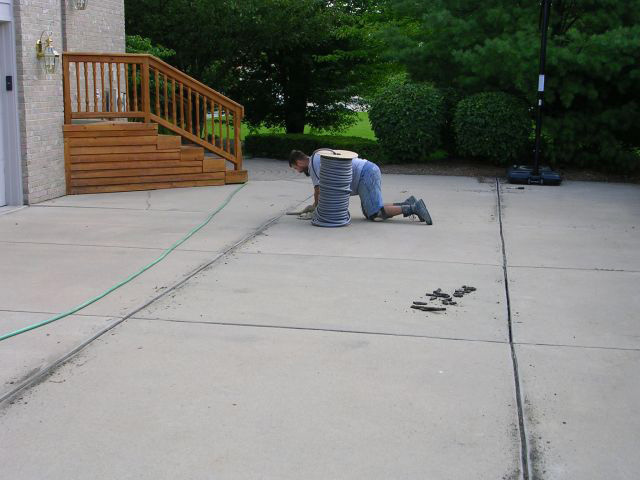 If your concrete has cracks, we can camouflage them to blend in. 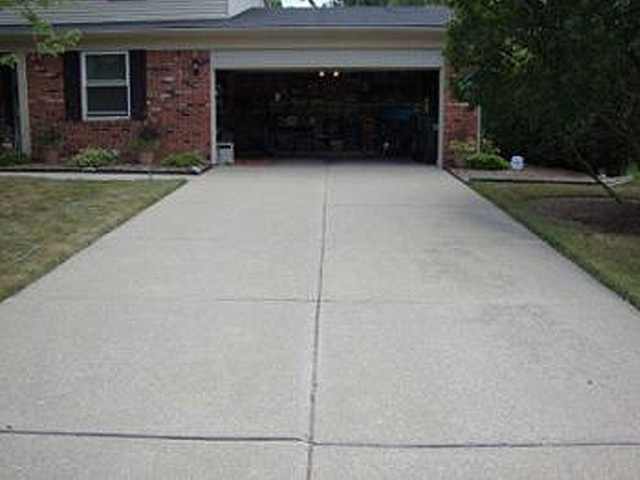 Concrete Caulking will give longevity to the finished area and protect it! We ONLY use high grade polyurethane caulk to match.